The best thing about retirement is that it doesn't end! 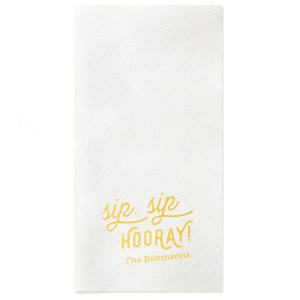 Keep the party going for the retiree you are celebrating with personalized retirement linen like guest towels. Get started customizing a design today or upload your own art now! 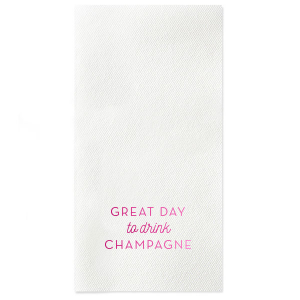 Create personalized retirement linen like guest towels for your retirement celebration. 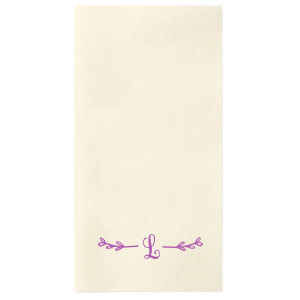 Custom linen like retirement guest towels are soft to the touch and extremely absorbent. 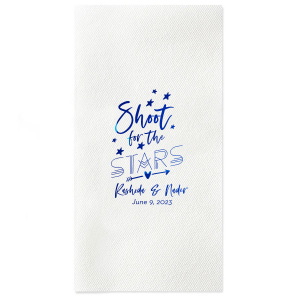 Ideal to fill a basket with and place in restrooms or near utensils, your personalized linen like retirement guest towels will add a bit of luxury to your lovely day. 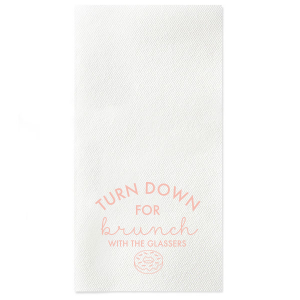 Browse our design galleries to find a look that coordinates your customized retirement linen like guest towels with your party decor. 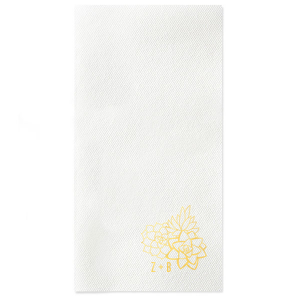 Get started personalizing your linen like retirement guest towels today using the customizer tool or uploading your own art.